Dr. Lisa Grasman, DC and Dr. Elizabeth Keeter, DC have joined together by forming AK Chiropractic in the heart of the Mat-Su Valley to provide the community with a family friendly and health focused environment that provides some of the latest technologies available in Chiropractic care. 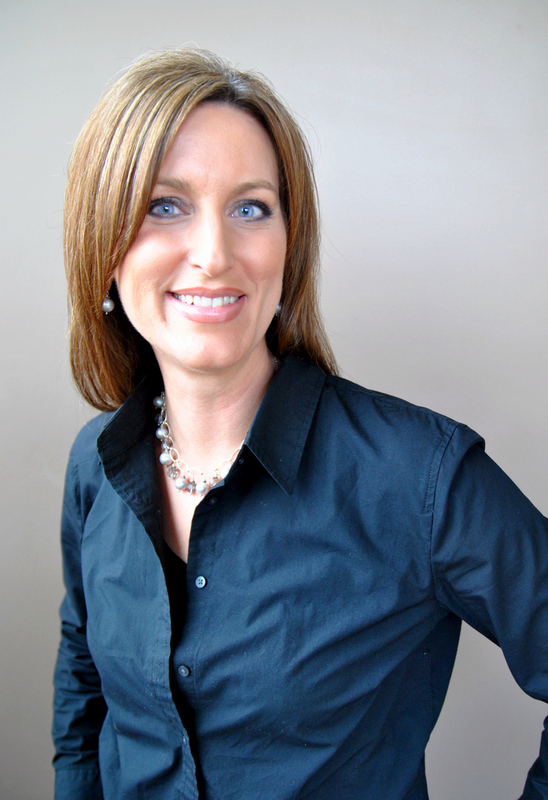 Click here to learn more about Dr. Lisa K. Grasman, DC. We offer a variety of services to treat a number of ailments. To learn more, please click here. Want to learn more about chiropractic? Click here for videos, tips, and fun facts! If you have any questions or comments, please click here. We're always happy to hear from you!